At DoubleClick, we’re committed to helping our partners deliver great advertising experiences while earning the most from every impression. One way we meet this goal is through native advertising. Native ads match the look, feel and function of their surrounding content, enabling publishers to serve non-disruptive advertising experiences to users. Today, we’re excited to share some of our partners’ success with native ads and announce new tools for delivering better native ads on DoubleClick. “Moving to DFP native enables us to optimize for better performance. We dictate how we want the ad template to look and A/B test to ensure the best performing position and style combination. This flexibility lets us cater to our partners’ branded content needs. The result is better quality traffic and renewals, a 10% lower bounce rate and a higher average time on page." 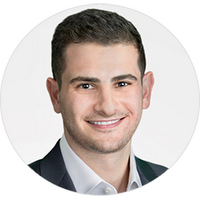 Slate is one of many partners benefiting from native ads on DoubleClick. As more publishers recognize the opportunity to increase performance and deliver compelling advertising experiences through native ads, partners such as the New York Times, Vogue, Daily Mail, eBay and Condé Nast are all using DoubleClick to deliver beautiful and responsive native ads. Publishers are also benefiting from combining the flexibility and engagement of native ads with the scale and efficiency of programmatic. Australia-based real estate marketing provider Domain Group uses DoubleClick to offer advertisers dynamic native ads at scale. In addition to selling directly to advertisers, Domain makes their native ad inventory available on AdX. Compared to traditional banner ads, Domain saw a 38% increase in viewable impressions and a 12% increase in revenue with programmatic native ads. As users have responded well to native ads, advertisers have increased their investment. 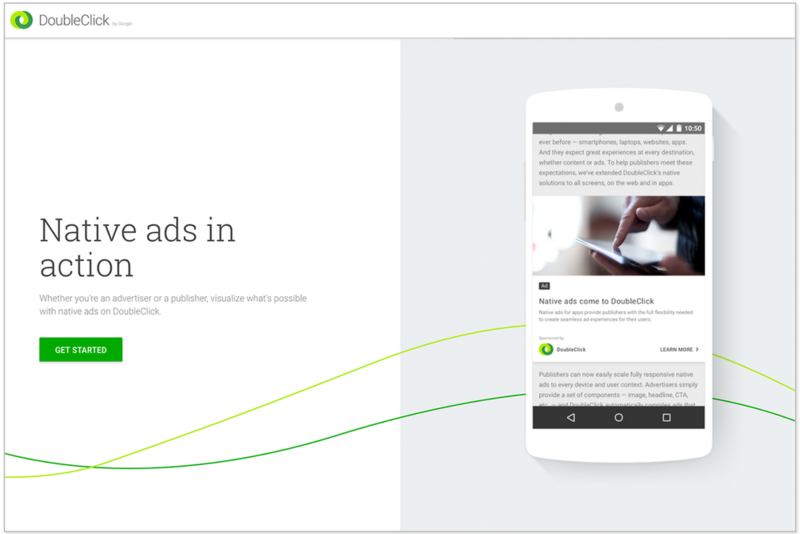 That's why today, we’re excited to announce that programmatic native ads are now available to all advertisers in DoubleClick, allowing more brands to build beautiful ads and deliver them at scale to mobile-first audiences. “Since launching our support for native ads on AdX, we've seen native ads expand into one of our highest growth channels. We view programmatic native ads as one of the most effective formats for helping our advertiser partners engage with their target audience across all devices through an integrated format." - Tim Sims, VP of Inventory Partnerships, The Trade Desk. To realize the true growth potential of native ads, we need to continue making native ads easier to execute at scale. One key challenge in doing that is ensuring buyers and sellers are speaking a common language when talking about native ad creatives. The definition of native ads varies across publishers and technology platforms. This causes confusion for advertisers, and without clear guidance on the proper creative assets for effective native ads, they struggle to scale native experiences. To help solve this problem, we’re launching a new interactive tool that lets advertisers visualize how their native ads could look across different environments. By uploading just one set of creative components, or leveraging sample creatives already supplied in the tool, anyone can see customized native ads dynamically render across multiple websites and devices. For publishers, this tool offers an easy solution for helping their advertising partners preview how their creative assets will assemble to deliver a compelling user experience. This interactive tool is just the latest step in our ongoing effort to help buyers and sellers create beautiful native ads at scale. In the upcoming weeks, we’ll share new features that make it easier for publishers to create beautiful, high-performing native ads on DoubleClick. 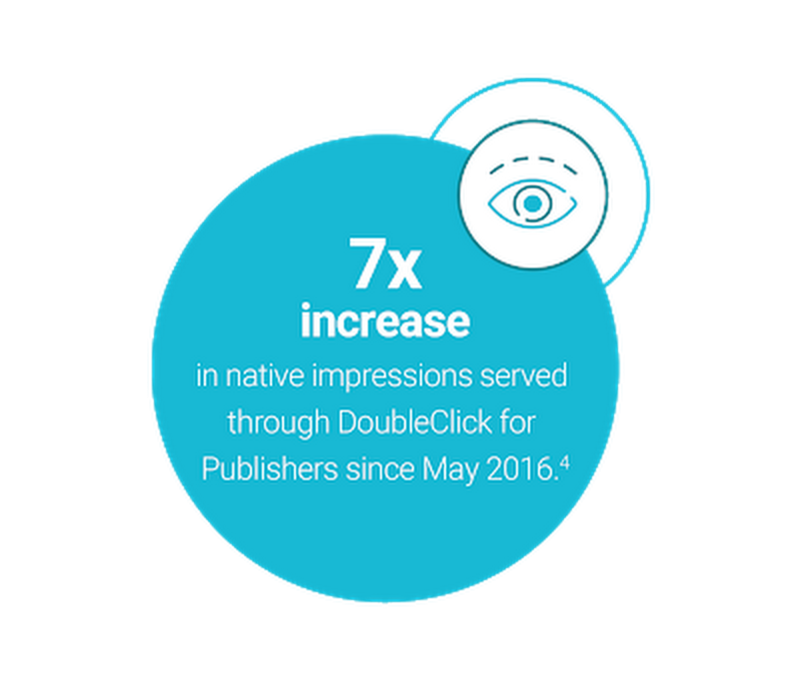 In the meantime, build your native ad today to see what’s possible with native ads on DoubleClick.